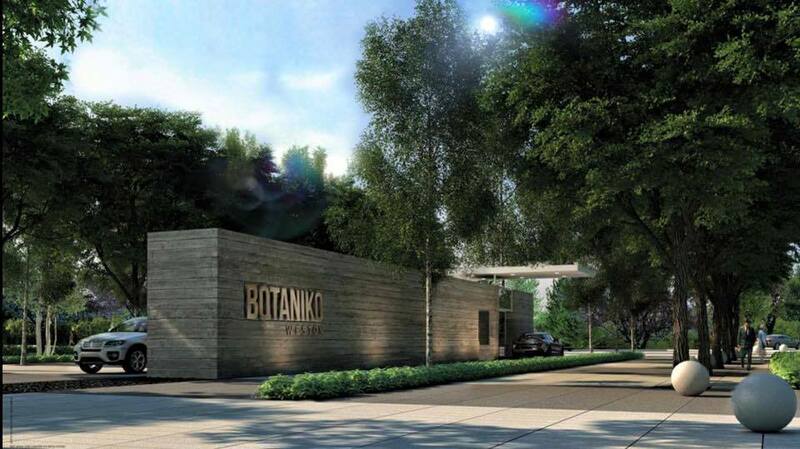 Weston Florida's New 2015 Luxury Development " Botaniko" | Susan J Penn l Best Agent l Buy & Sell South Florida Homes! 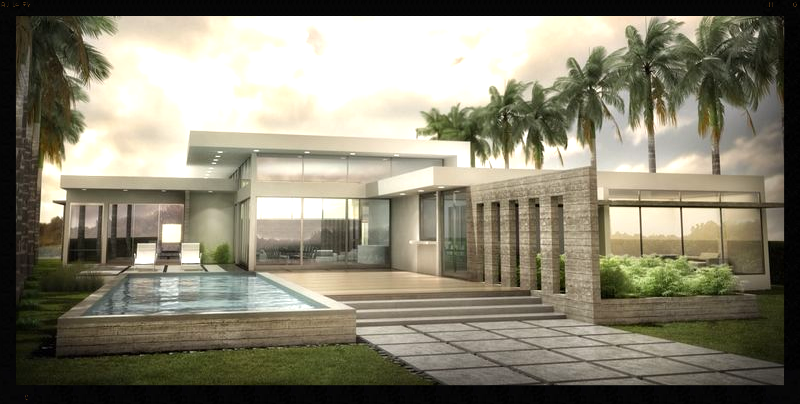 Weston Florida's New 2015 Luxury Development " Botaniko"
Weston's New 2015 Development "Botaniko"
This is a refreshed modern look in housing are designed by award winning architects Chad Openheim and Roney Mateu and landscape architect Jefre. 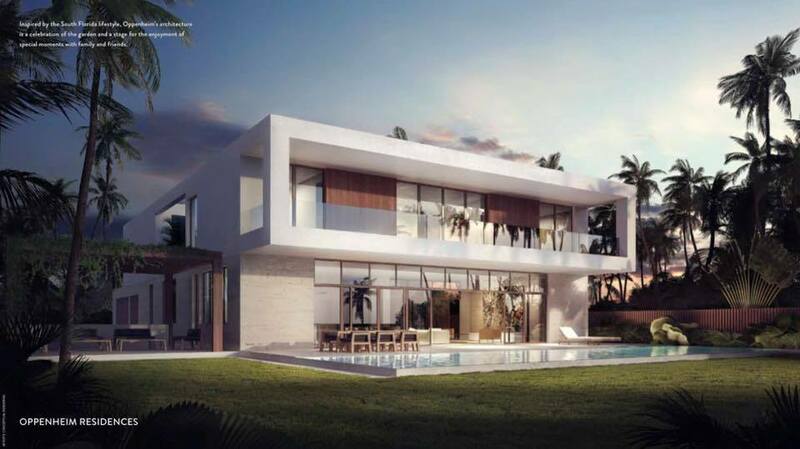 These 125 one and two story distinctive homes ranging in size from 4,200 to 7,200 and pricing ranging from $1.7 to 3 Million are an amazing compliment to the Weston Florida community. Botaniko is a gated community with concierge service, jogging and biking paths, refreshing lakes and lively water features located on the western portion of Bonaventure Golf and Country Club. Every home with offer an extraordinary outdoor entertainment space, a private swimming pool, summer kitchen and full suite of appliances. Prospective purchasers may reserve a lot by making a $100,000.00 deposit. Call Susan J Penn EWM Realtor at 954-557-5993 to reserve your home.